Amber Rudd made the admission in a letter addressed to the chair of the Joint Committee on Human Rights. The Government still has not decided on a clear legal definition of extremism, the Home Secretary has admitted. 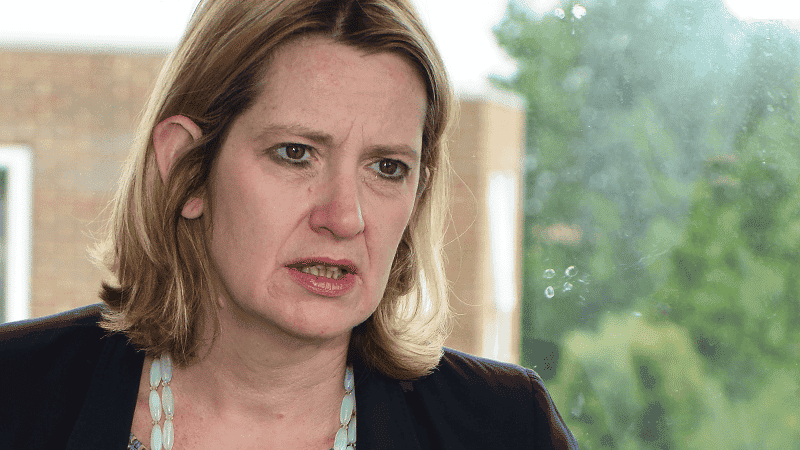 Amber Rudd made the admission after being asked by the Joint Committee on Human Rights (JCHR) to provide an update on the Government’s long-awaited counter-extremism Bill. The Christian Institute, the National Secular Society and many other groups have consistently spoken out against the Government’s extremism plans, saying they threaten free speech. In a letter to Harriet Harman MP, chairman of the JCHR, the Home Secretary said: “As your committee report makes clear, this policy area raises complex issues relating to freedom of speech and the importance of having a clear legal definition of extremism. The Government has previously defined extremism broadly as “the vocal or active opposition to fundamental British values, including democracy, the rule of law, individual liberty and the mutual respect and tolerance of different faiths and beliefs”. A spokesman for the Defend Free Speech campaign said: “It’s a relief that the Home Secretary recognises there are concerns about the impact on free speech. “From the beginning, we’ve been saying that the Government’s approach to countering extremism has been totally lacking in any kind of clarity. The Government first announced its plans to ‘tackle extremism’ in 2015. However, the Government has been widely criticised for its failure to find a “definition of extremism that does not affect legitimate debate”. Last year, the Home Affairs Committee noted that finding a suitable definition has been “problematic” for the Home Office. Extremism minister Karen Bradley, now Culture Secretary, offered ten different definitions over the course of a one-hour appearance before the JCHR. The Committee urged the Government to “do more to explain its approach to any new measures aimed at countering extremism”.